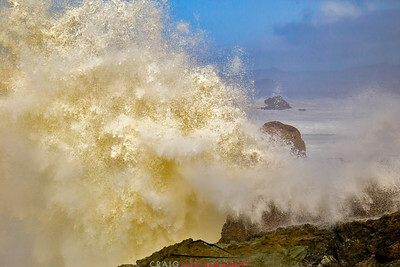 During January, 2017, a tremendous storm swell slammed the California coastline. 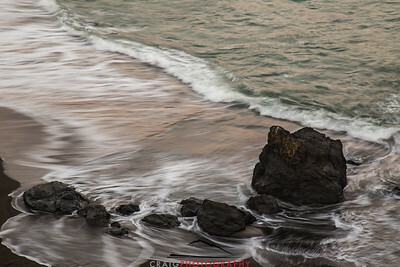 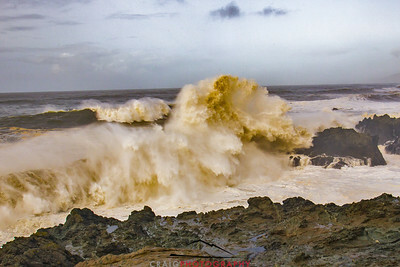 Waves over 30 feet high pounded the coast, eroding beaches and cliffs. 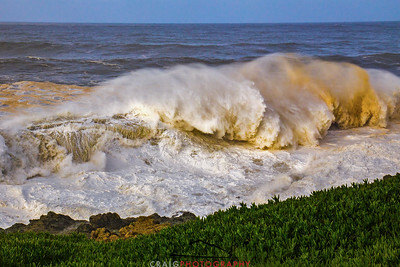 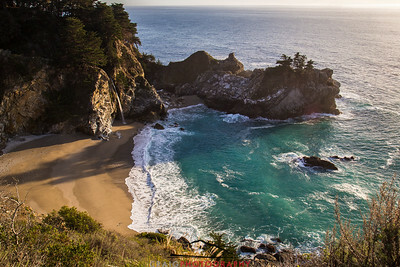 This picture has all the colors of the storm including the earth tones of Pacific coastline. 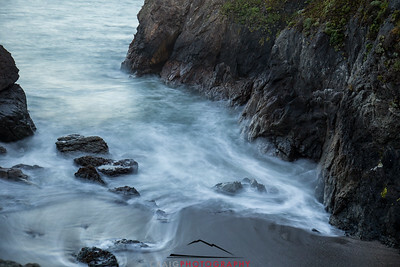 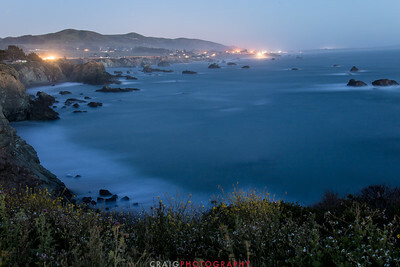 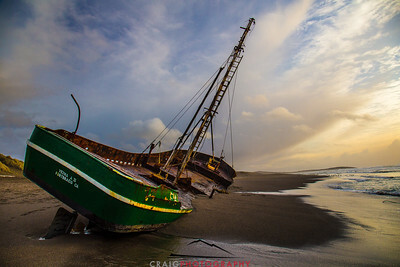 Sunrise and high tide at the derelict shipwreck Verna A II, on the Sonoma Coast of CA. 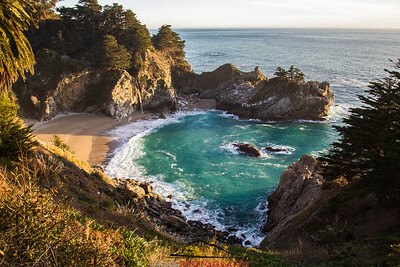 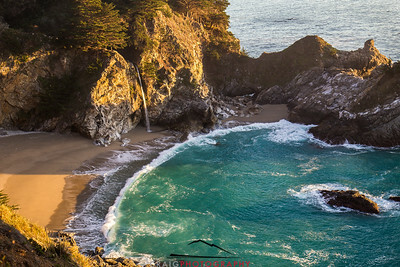 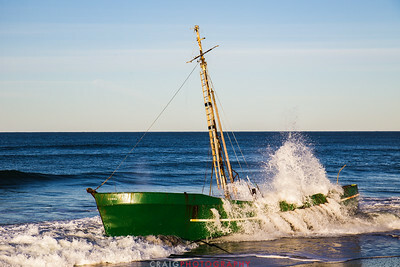 And the sea shall reclaim her own. 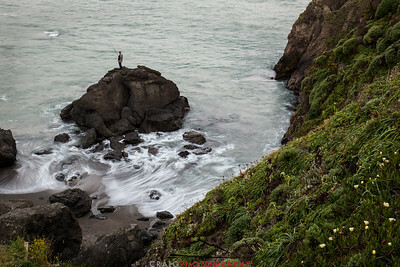 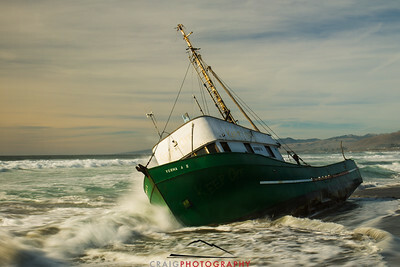 The fishing vessel, Verna A II, slowly is being destroyed by nature on the Sonoma coast of California. 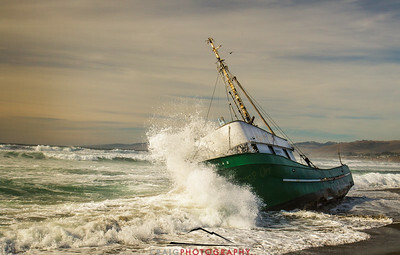 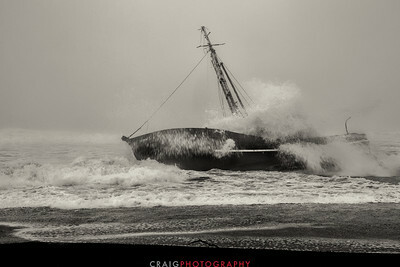 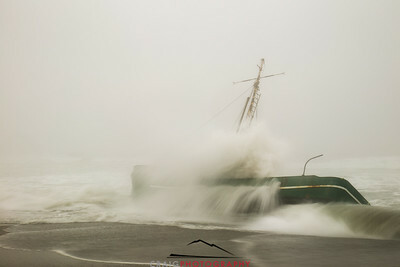 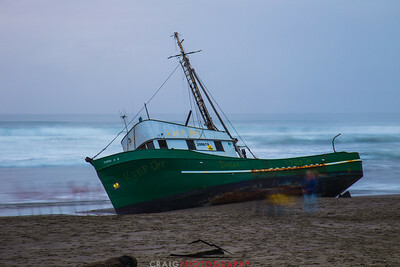 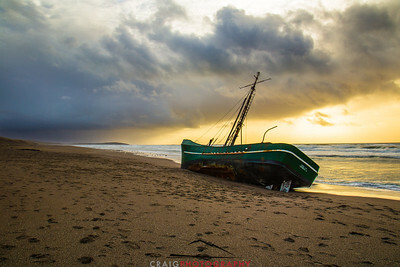 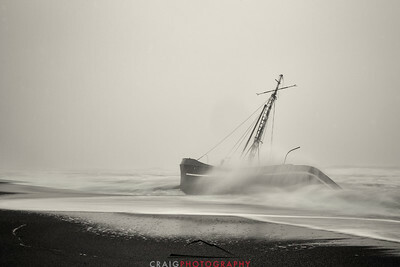 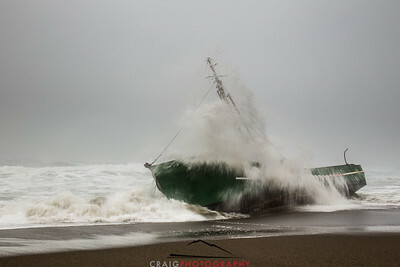 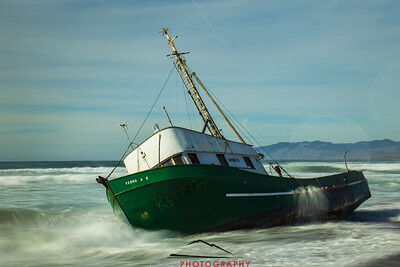 The power of ocean waves gradually destroy a derelict fishing boat, in the sand, Sonoma, California. 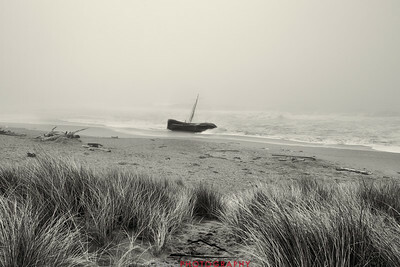 Black and White with a touch of sepia toning on a shipwreck picture from near Bodega Bay, CA. 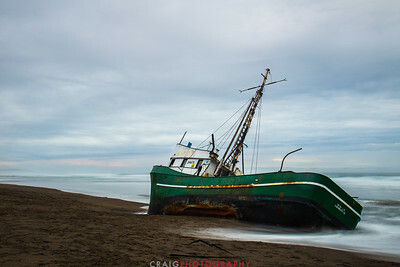 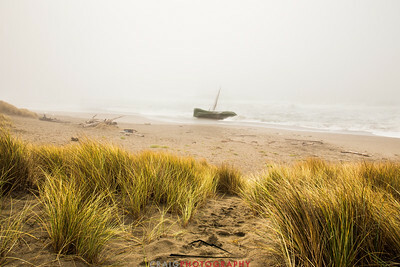 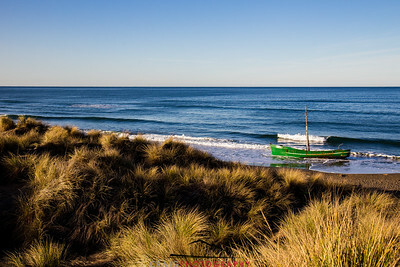 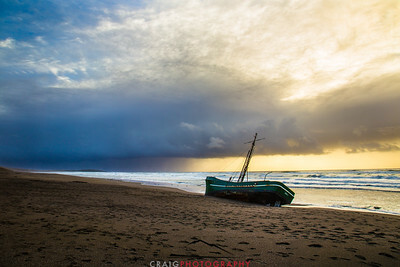 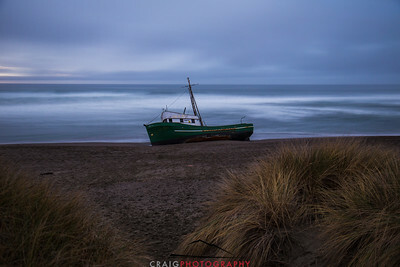 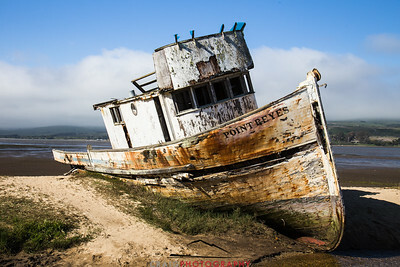 A derelict fishing boat, in the sand, Sonoma, California. 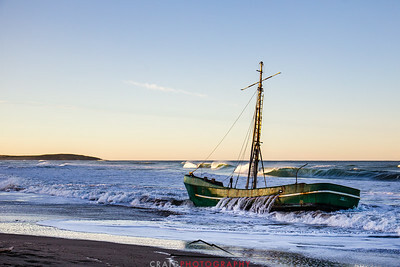 The ghosts of shipwrecks past surround the wreck on the beach. 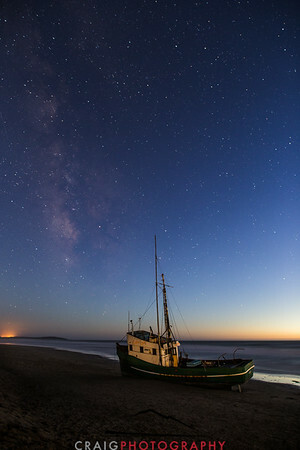 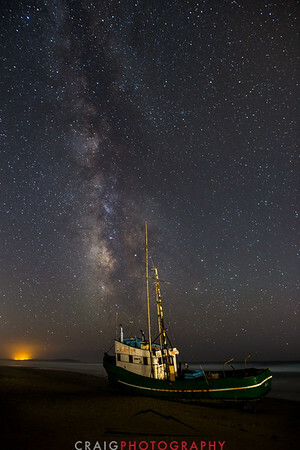 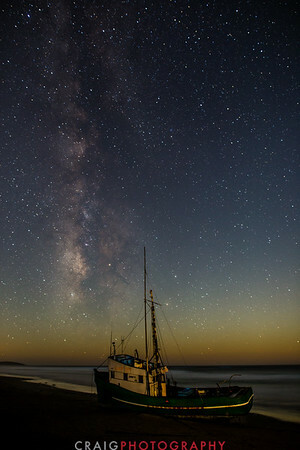 The milky way looks down upon a small fishing vessel that wrecked on a sandy beach in Sonoma County, CA.